Tombstone? 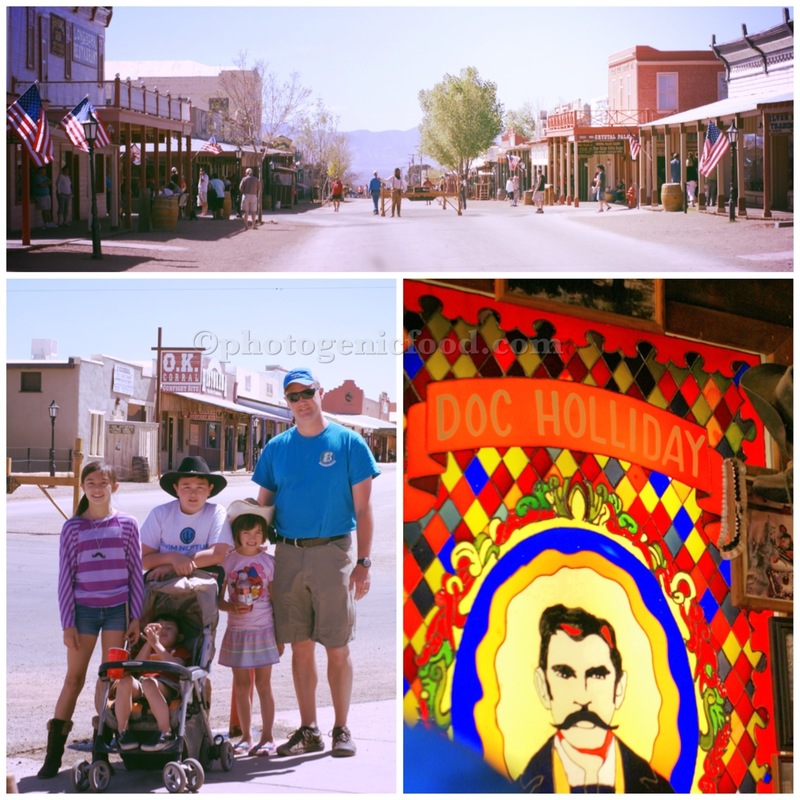 What’s in Tombstone? Groans can be heard from the kids… doesn’t sound really exciting. Our response, “we moved to the Southwest, so we’re going to see what the Wild West is all about!”. 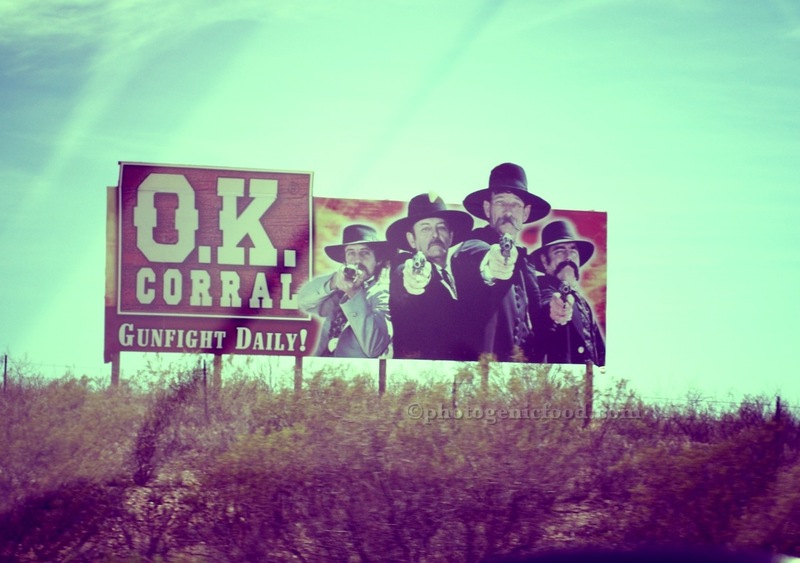 Famously known for the Gunfight at the O.K. 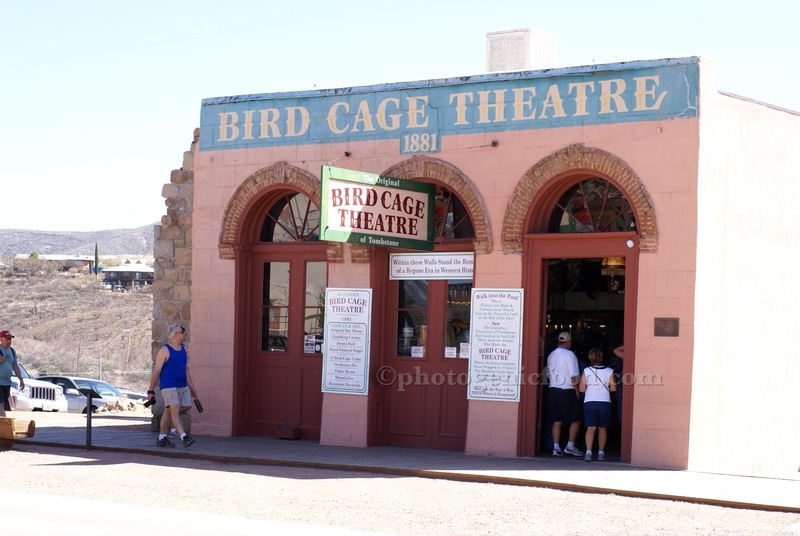 Corral and the BirdCage Theatre, we discovered that it was AZ most prosperous silver mining town and home to the famous outlaw characters of Doc Holliday, his brothers, Big Nose Kate and so on. 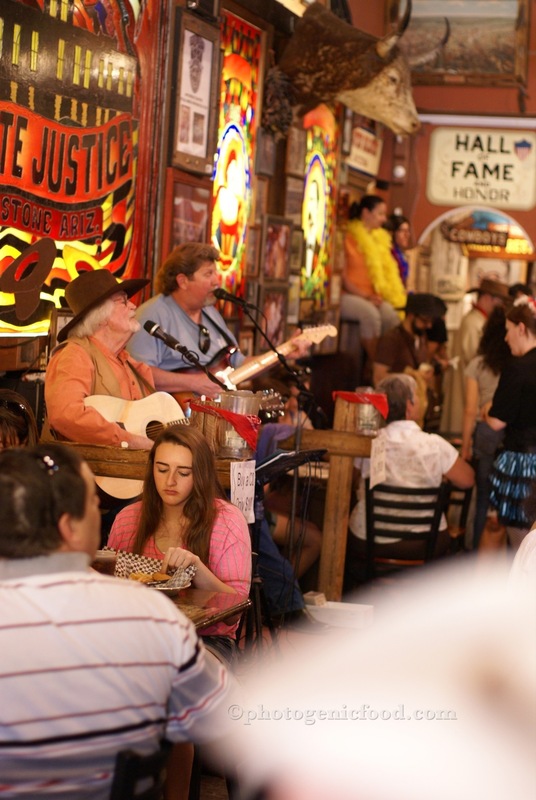 This town is a step back in time to horse drawn carriages and wagons, men in western wear and women in long dresses and corsets. The kids were delighted as it seems as though nearly everyone in this town is always in character. You could ask anyone a question about the town and they wouldn’t hesitate to go on in full historical detail to answer your question. It was like a live history lesson! The best part is that kids remember nearly every detail of it! But then again who could forget a saloon nicknamed Bucket of Blood or that ghosts reside in the Bird Cage Theatre! 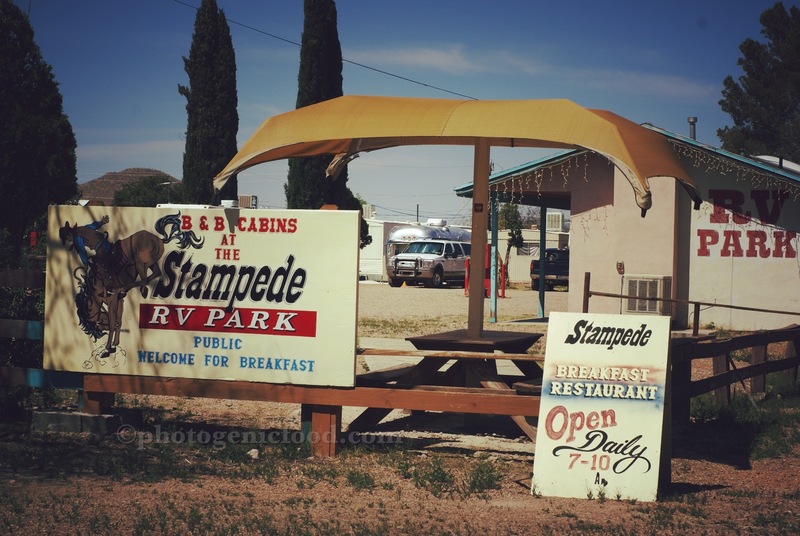 We stayed the weekend at the Stampede RV Park. It is one of two RV parks we found within walking distance of the main street. Nothing fancy, but hospitable and a bit quirky. 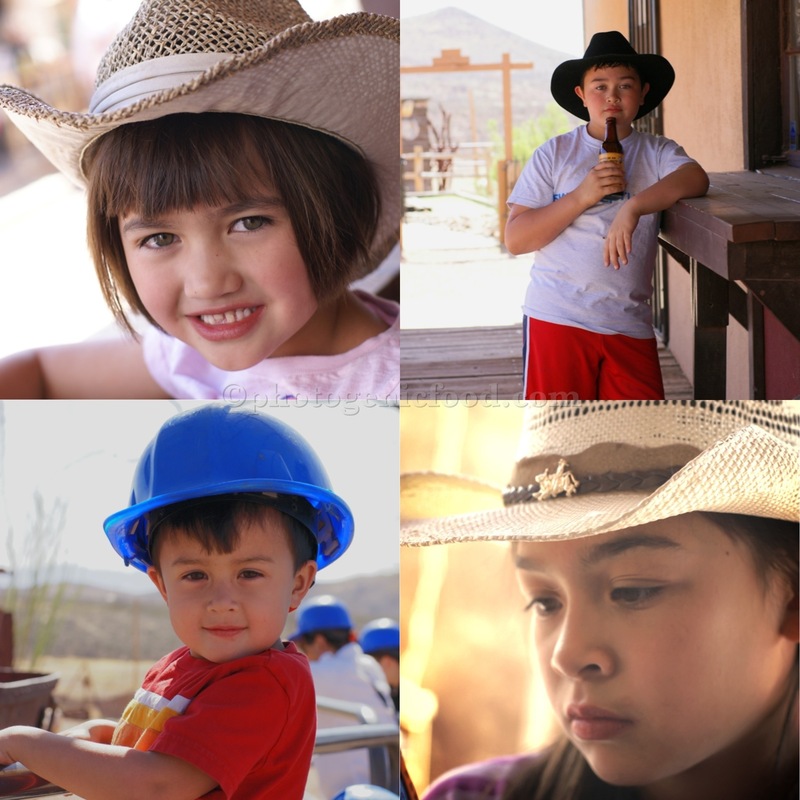 It was surprising to us at first to see cowboys and cowgirls walking through the park, but then we realized the whole town pretty much lived and dressed this way. In the two days we were there we saw gunfights, witnessed a bank robbery, ate homemade fudge, toured the famous silver mines and took a trolley ride around town. You can find more information about Tombstone here. 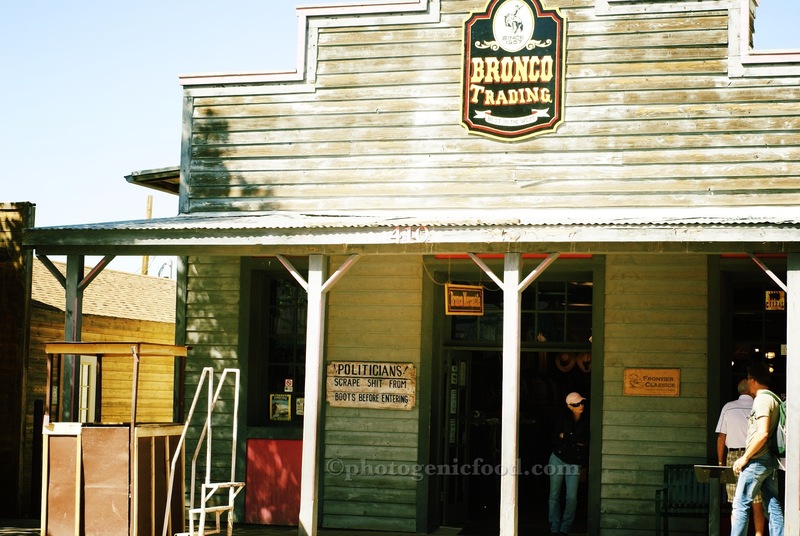 It’s an interesting place, a gem filled with rich history about the outlawing days of the Wild West. 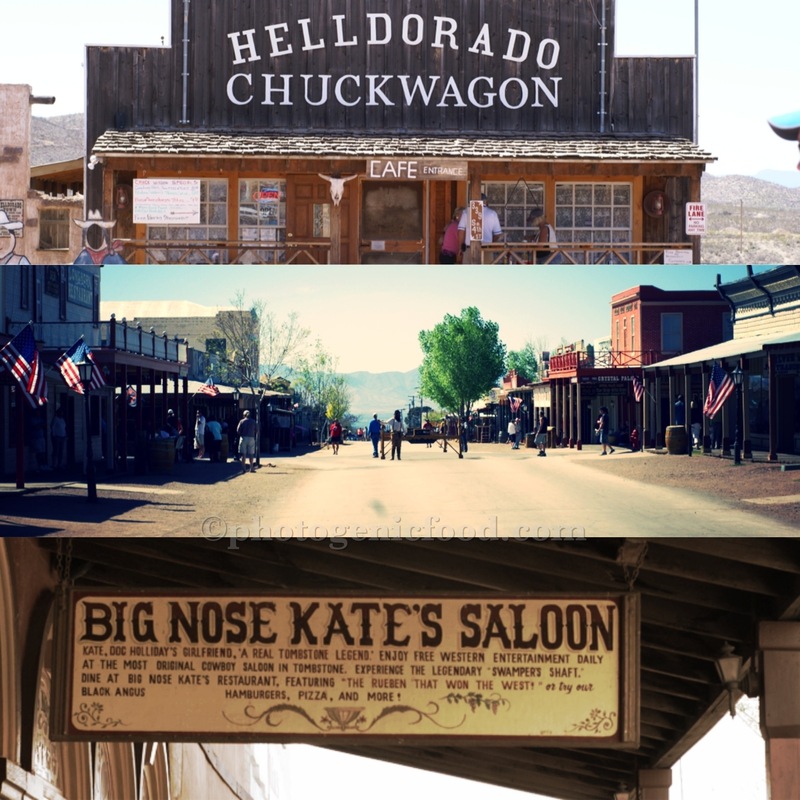 They weren’t just stories from that Hollywood movie,Tombstone, starring Kurt Russell, Val Kilmer and Sam Elliott. 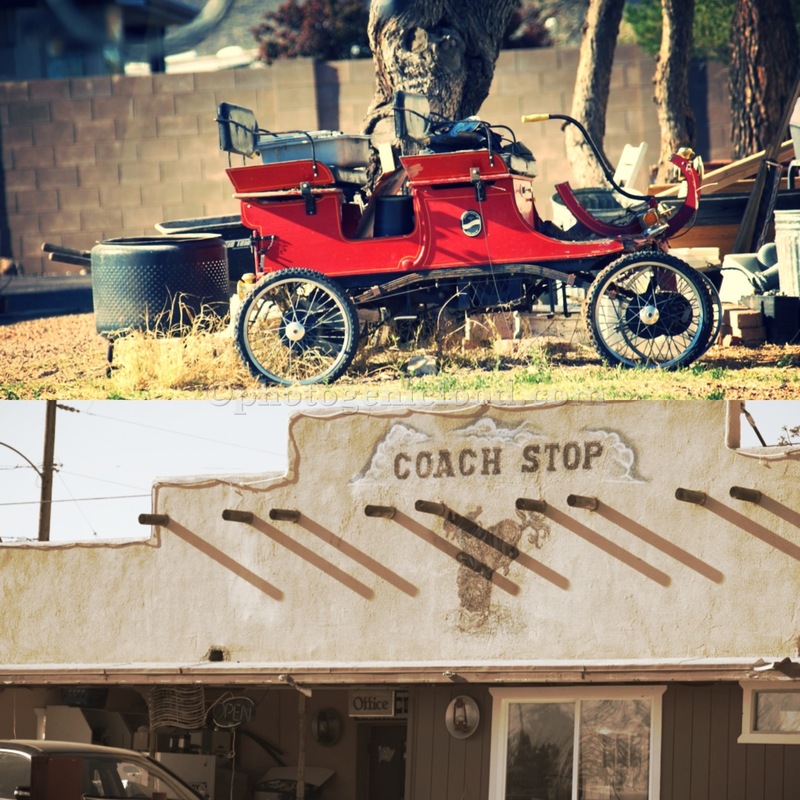 While there is certainly embellishment, the basic inspiration comes from this old world town in the desert that is just “too tough to die”. 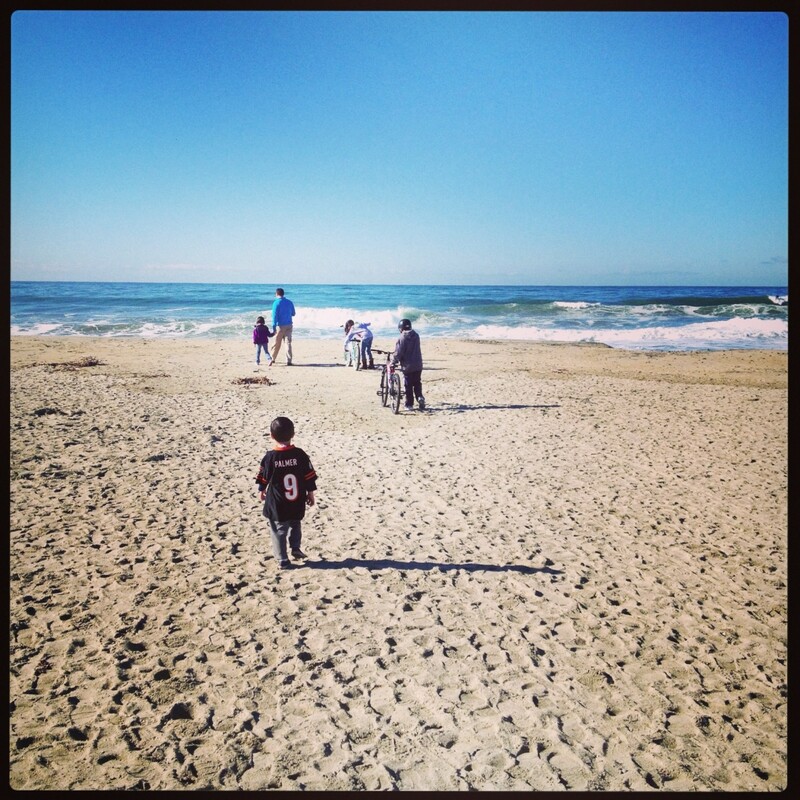 This entry was posted in Dining on the Road, family, Road Trip! and tagged airstream, Arizona, bank robberies, Big Nose Kate, Doc Holliday, Mining, Photography, RV camping, Tombstone, Wild West. Bookmark the permalink. You’re welcome! 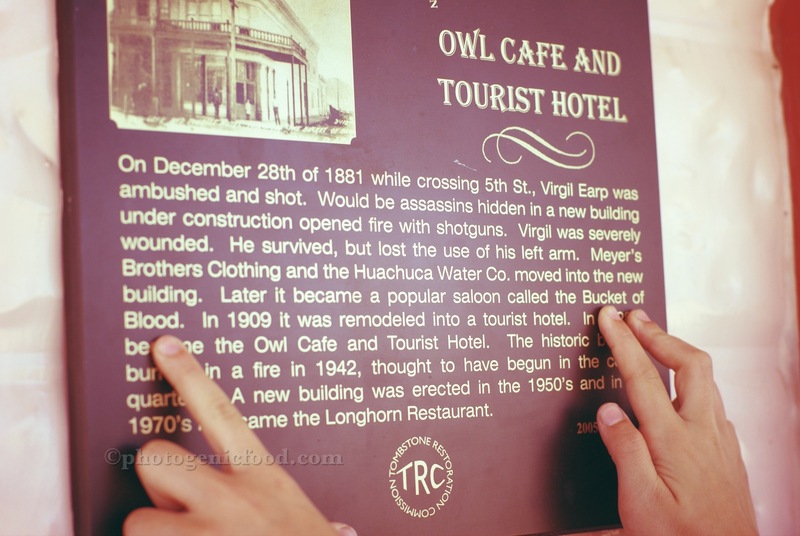 The ghost stories were some of the most fascinating finds on our trip… although, we’re raising a bunch of scaredy cats! They didn’t want to walk by the BirdCage at night, nor were they too eager to go to the restrooms at Big Nose Kate’s saloon… something about creepy hallways. I have to admit, night time in the ole town was a bit eerie! Well then I’m a bit jealous! I’ll get there someday. Thanks again.